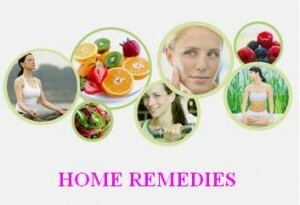 Here is one of the simplest and easiest natural home remedies. Do you know that each bowel movement can be very easy and natural? How? You need to hold your breath for 20-30 seconds and than practice reduced breathing. This exercise boosts oxygen concentrations in the gut. Here is the link to this amazing home remedy for constipation even if you do not have one. We are updating and adding new amazing home remedies, health tips, and how-to solutions on this site. Here is a great (most popular) video with a home remedy for cough.